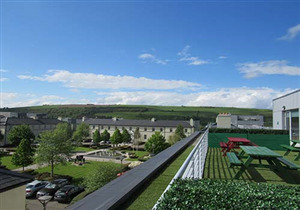 Our campus in Ballincollig, a county just six kilometers west of Cork city, is made up of seven unique buildings. 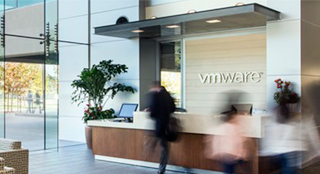 Situated across Barrack Square, a historic military barracks that was originally established in 1810, this location has been home to VMware since 2007. With 900 employees and native speakers of more than 20 different languages, our Cork campus is truly a multicultural community. Most importantly, everyone on our team is empowered to thrive. No matter which team – from Global Support Services and Finance to Sales, Procurement, and Human Resources – our people are working together to make innovative software that will leave ahead a better future.